Designer, author, and instructor, Amy Gibson does! Amy is a passionate quilter, instructor, blogger, author, and busy mom of 4 who’s been addicted to patchwork since she was 12 year’s old. 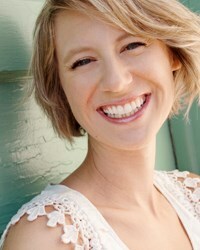 She launched her blog and online pattern store, StitcheryDickoryDock.com, in 2010. Amy’s work has been featured in The Denver Art Museum, Fat Quarterly Magazine, Australian Quilter’s Companion Magazine, American Patchwork & Quilting Radio, Moda Bake Shop, Sew Mama Sew, and more. 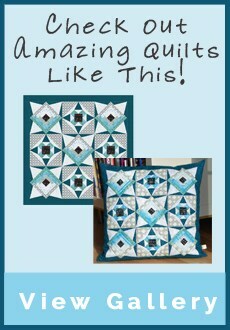 She taught the popular 2012 Craftsy Block of the Month online video series, and also hosts a popular BOM series on her blog called The Sugar Block Club. Her newest class on Craftsy, The Twisted Irish Chain, launched in January 2014. She lives in Denver, Colorado with her husband and 4 children.